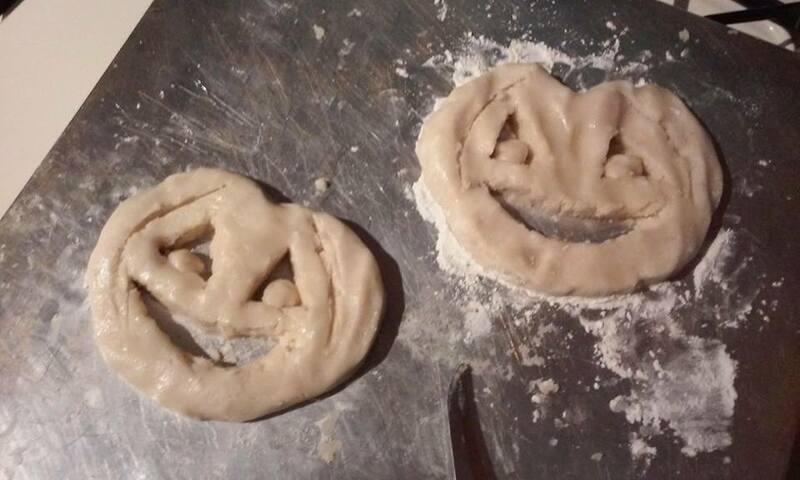 My oops photo moment – I so proudly made what I thought would be two nice sized pumpkin cookies for my grandkids out of Pillsbury cookie dough. Thirty fatal minutes later I had one GIANT cookie blob that covered the entire sheet! Lesson learned – use my old stand by butter cookie recipe next time! This is the before shot…. This entry was posted in Uncategorized, Weekly Photo Challenge and tagged Weekly Photo Challenge - Oops!. Bookmark the permalink. One giant cooky blob hahaha, well put.